It is with great joy that we get to announce the newest price drop of our well loved Canna Oil 0|10 and CBD-A Oil 0|10! As you may recall, we dropped these prices once already in March and we are happily doing it again on April 18th at 2pm PST. Head to the "Shop" to order today! *Please note: Any orders placed today will not be shipped out until early next week due to the long weekedend. Our office will be closed tomorrow, April 19th and will re-open Monday, April 23rd. Another new release of Pink Kush is now out! 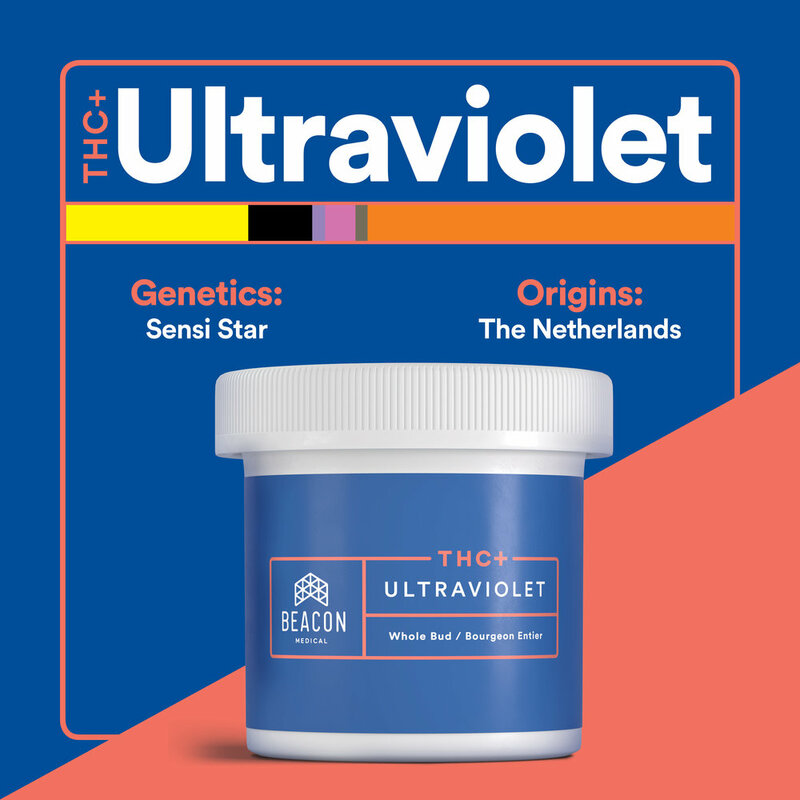 We released new lots of THC+ Ultraviolet and BAL Bright this morning! 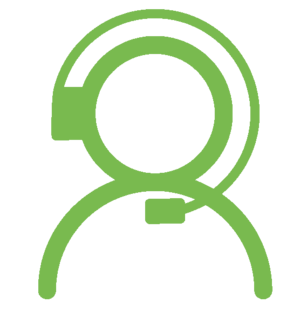 Head to the Careers tab for job descriptions and to learn how to apply! We have released a new lot of one of our staff favourites, Canna Bliss!